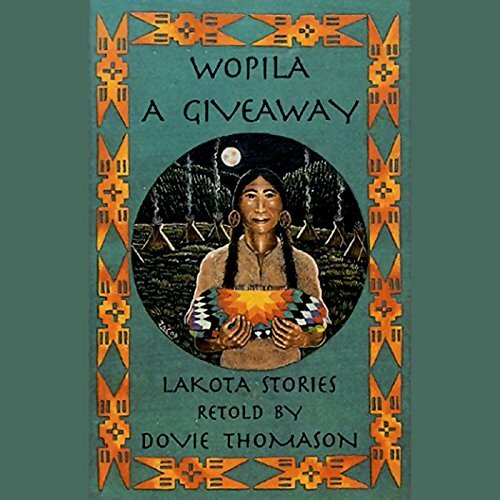 Showing results by narrator "Dovie Thomason"
This collection of traditional Lakota stories is dedicated to children of all nations and races. The stories are a giveaway, a way of returning the gift of the stories preserved by Lakota elders and grandparents to pass on the traditions and perspectives of their people. These stories, usually told on winter evenings, are intended to teach proper behavior or a moral lesson, but without the narrow moralizing of many familiar fables. 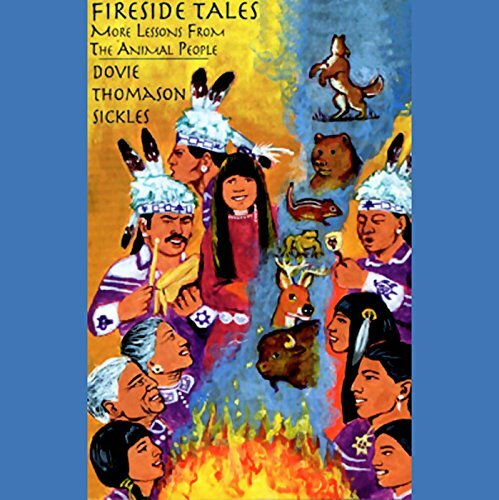 Fireside Tales, a collection of seven stories by award-winning storyteller Dovie Thomason Sickles, features six Iroquois social songs by her husband, Micky Sickles. It is a collection of stories for people of all nations and races. Traditionally, these stories would be told by an older relative, in the cold season, to teach the history, memories, culture, and values of the People to the next generation, while reminding the older generation of the proper way to live in harmony with the Earth.